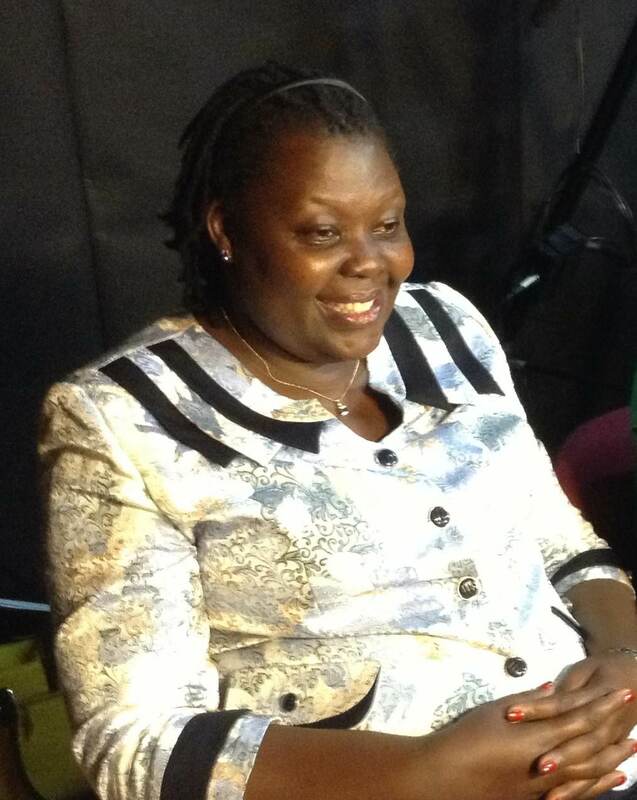 Ms. Mworeko obtained her Bachelor of Arts in Social Sciences at the Makerere University Kampala. Amongst her other qualifications, Lillian has additional diplomas and certificates in the areas of leadership and AIDS counselling. She attended numerous courses and trainings that perfected her project management skills and AIDS education knowledge. Ms. Mworeko has been the Regional Coordinator (Eastern African Region) at the International Community of Women living with HIV/AIDS as of 2005. Prior to this function, she worked at The National Forum of People living with HIV/AIDS Networks in Uganda, the Uganda Network of AIDS Service organizations and the Uganda Network of AIDS Service organisations. Project: Ms. Lillian Mworeko collaborated with legal sector stakeholders (i.e. judges, police, prosecutors, prison officials and the media). These meetings were intended to challenge a law discriminating against HIV/AIDS people in the constitutional court, as well as institutional discrimination. She worked to secure justice for a 64-year-old HIV+ nurse, who was unfairly demonized by the judicial apparatus and media. She had never had a fair hearing and ruling as indeed the judgment shows that the magistrate shifted the burden of proof from the state to the accused. Results: Ms Mworeko managed to assemble a team of advocates who demonstrated their willingness to fight against the discrimination of individuals with HIV/AIDS. She also succeeded in increasing the awareness of women, affected by HIV/AIDS, of their rights. The HIV nurse finally received justice was freed and reunited with her family. This achievement is, without doubt, a concrete demonstration of the Project’s value. Lastly, the Project created the opportunity to build strong partnerships with various organizations which work to promote and protect the rights of people with HIV/AIDS. A variety of activities were carried out in order to achieve these results. Numerous meetings were organized, involving advocates, legal experts and women affected by HIV/AIDS. A detailed analysis of the relevant legal framework was conducted which shed light on the destructive effects that this discriminatory law might produce in women’s life. The second part of the Project, concerned justice for the 64-year-old HIV+ nurse. Activities have continued even after the nurse was liberated. She now benefits from constant support and she will be part of a project that, if approved, is aimed at investigating the media’s role in stigmatizing people with HIV/AIDS.